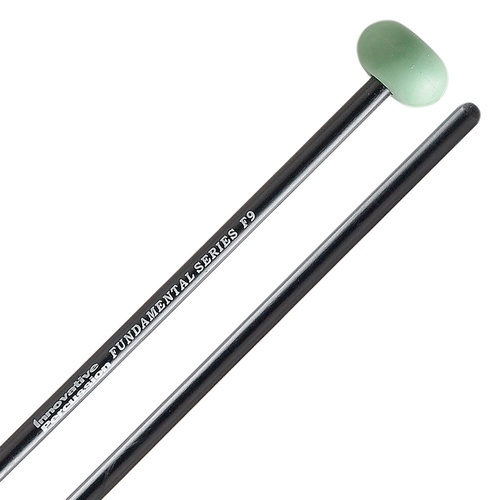 The Orchestral Series OS1 medium soft xylophone mallets are developed specifically for versatility in general orchestral playing. 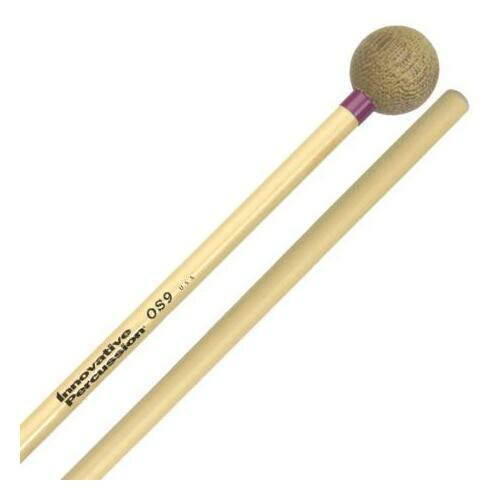 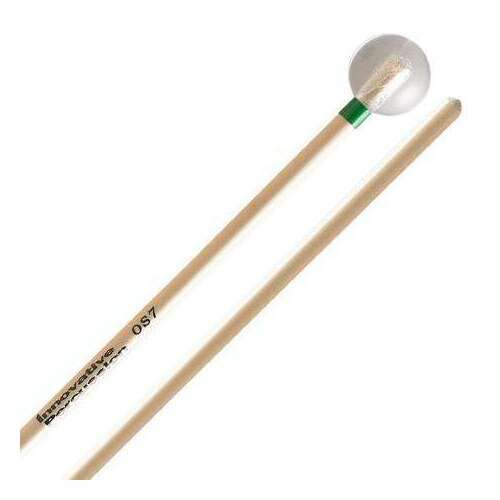 The OS1 is also perfect for use on auxiliary percussion. 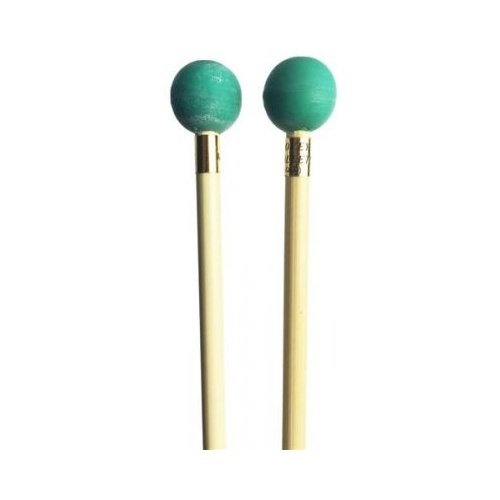 The Orchestral Series OS1 medium soft xylophone mallets are developed specifically for versatility in general orchestral playing. 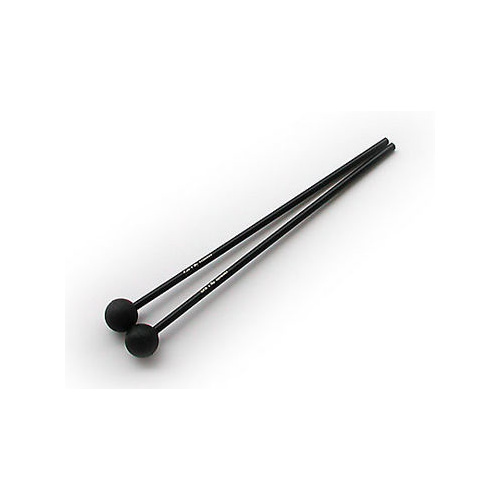 The OS1 is also perfect for use on auxiliary percussion. 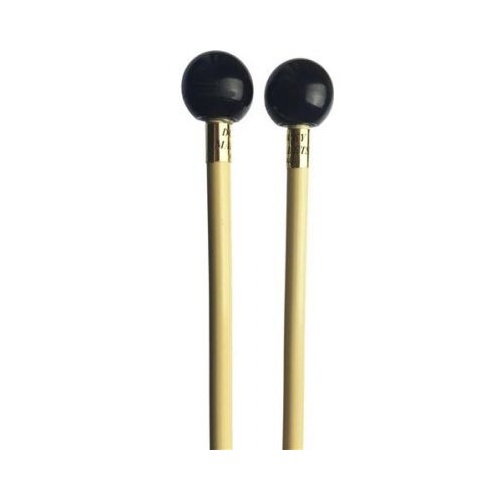 The dependable rattan handles will maintain flexibility and sturdiness throughout many a practice and performance. 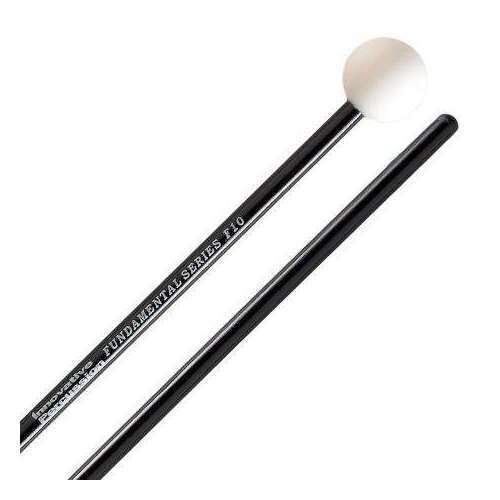 The Orchestral Series has an added element of organization; the OS1 is easily identified by a white band around the handle.